My project for David Alan Harvey’s Inner Circle Mentorship program captures my feeling of being a perennial outsider in Japan. 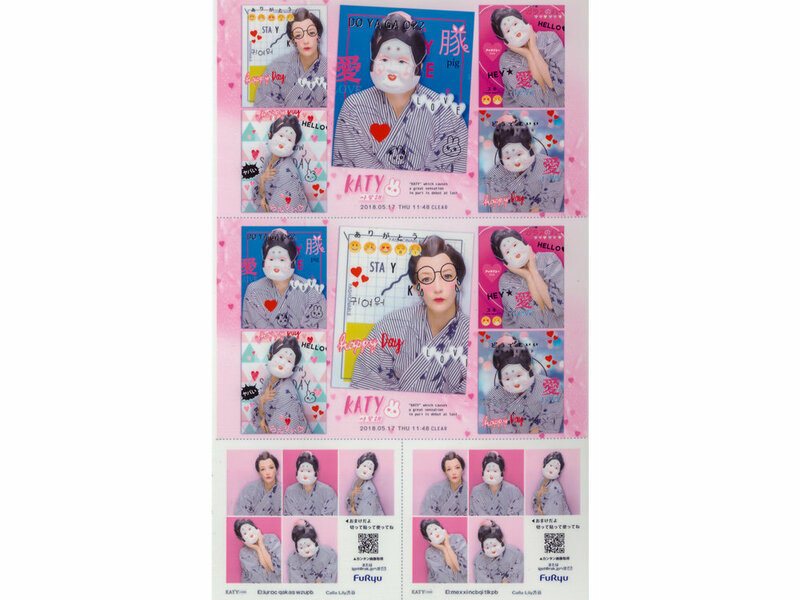 As I started to explore photo-booth self-portraits in Tokyo, I realized that my lack of understanding of Japan’s culture mostly originated in my confusion about role which women play in Japanese society. 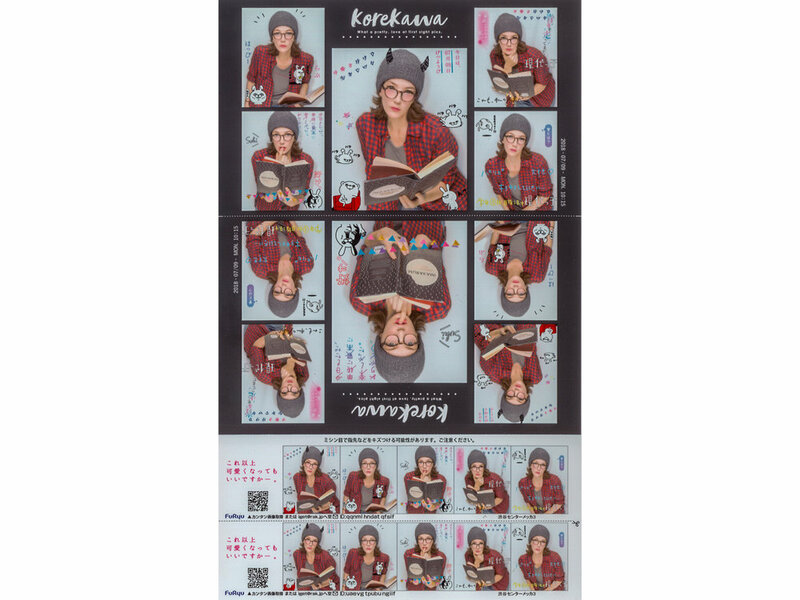 Japanese photo-booths that print out sticker sheets are widely known as “Purikura”. 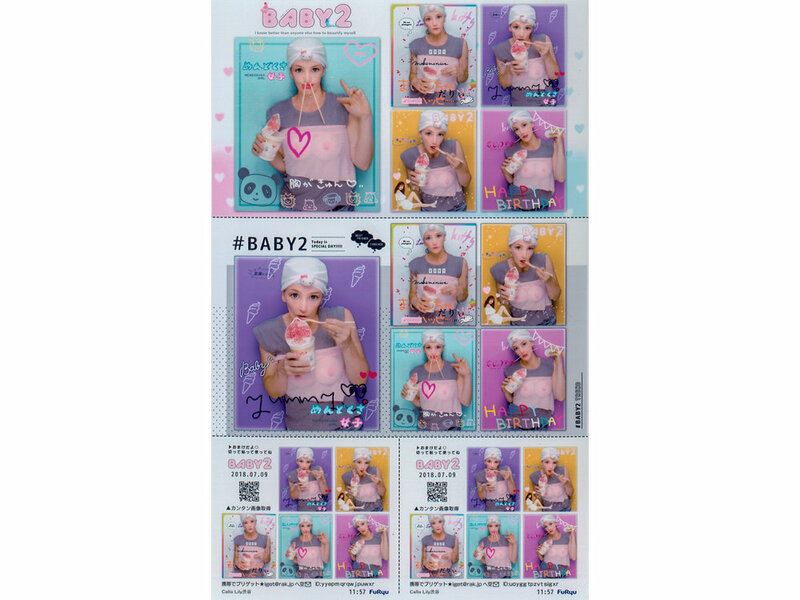 Teenage girls cannot get enough of them; Purikura is a cheap way to keep a memory alive of having fun with friends. 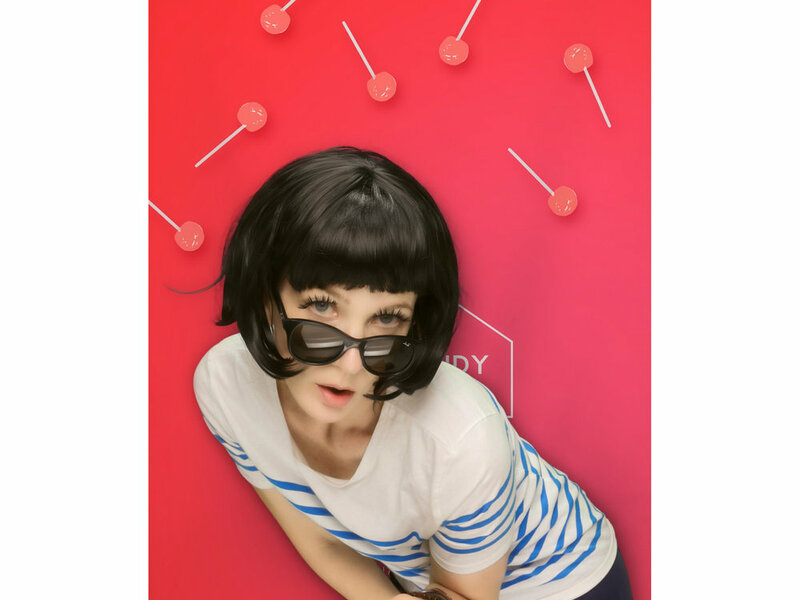 Purikura is all about being cute, which is what a Japanese woman should seemingly aspire to be, all the photos will make your eyes bigger, legs longer, body thinner, hair softer and skin whiter. This very idea of female cuteness (“kawaii” in Japanese) intrigued me. Especially in today’s world, with female empowerment all around us, I want to question how this engrained idea of female cuteness will help advance Japanese women in this already male-dominated, traditional society. The title of my book is “The woman Radical”, referring to the three stroke character for “Onna” which means woman in Japanese. Ironically, the word ‘radical’ conjures up for me, as a Western woman, the notion of radical feminism. I illustrated my photos with haikus, traditional Japanese poems. “A haiku is typically presented as a visual snapshot, a few words capturing as single Zen moment in time” (Prof. Alan L. Kern). 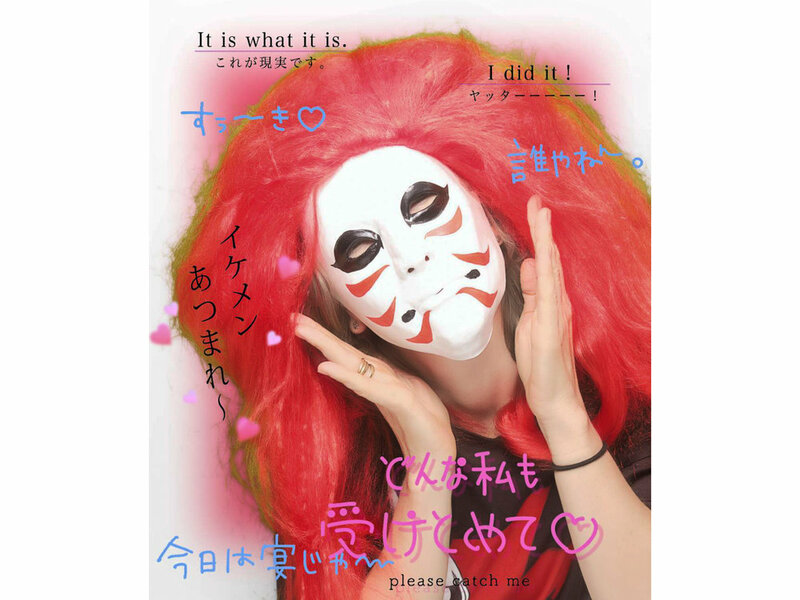 To me this resonates with the Purikura photos; changing personalities in a split second between camera flashes, from an outspoken Dutch woman into a Japanese character trying to be cute. Tanja Houwerzijl is a native of the Netherlands and has lived in Asia for 15 years, spending most of her time in Tokyo where her passion for Photography took off and developed. Apart from taking photos of Tokyo’s gritty urban setting, whether with multiple exposure or single frames, she is also interested in the distinct cultural aspects of Japan’s society. 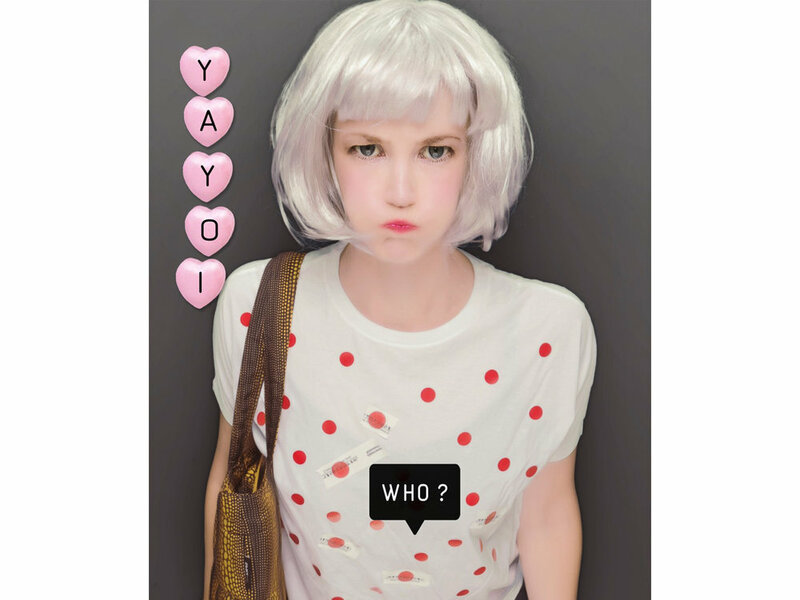 The aging population, salary men, women’s position in Japan, youth culture, it all catches her critical eye and some of her photos have been published in articles about current events in Japanese society.